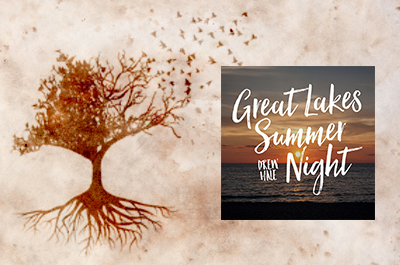 Traverse City singer-songwriter Drew Hale has officially released his breakthrough single “Great Lake Summer Night”. This first single off of Hale’s upcoming full-length release “Roots and Wings” is a picture of life in the north. 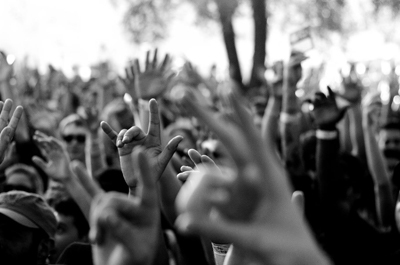 It is a celebration of summertime, of beers and bonfires, and of friendship. 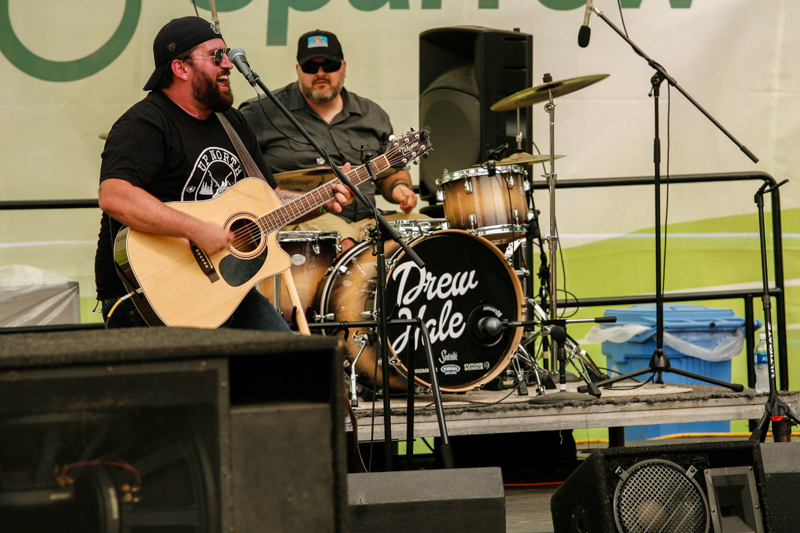 Drew and his band are kicking off a Summer full of tour dates including opening spots for national country acts, including Tim McGraw, Dierks Bentley, Scotty McCreery, RaeLynn, and Cassadee Pope as well as Michigan country act Gunnar and the Grizzly Boys. They will be in your area soon, bringing their unique brand of Northern Country to audiences in the Midwest and beyond. Roots and wings will be released mid September.